EAFS Consulting BV holds an established relationship with the Dutch Tax Authority. This is the only compliant way for contractors and freelancers to work in the Netherlands, and ensures that the local tax authorities are happy with your presence. More importantly, it allows you to gain the best possible retention rate in the market place, despite your circumstances and requirements. EAFS Consulting BV welcome contractors and agencies to enquire about services or request a quotation. We thrive at the opportunity to offer a tailored and bespoke service to the Dutch Market Place. 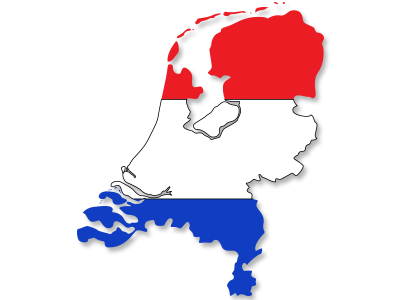 From a tax perspective, EAFS Consulting BV is situated in the Netherlands, allowing us to achieve the minimum substance required to qualify for treaty benefits along with the ability to offer a Dutch address, regular bookkeeping services and ongoing legal support for freelancers and contractors.